SJ Peacock Builders, Inc. is the top choice for all of your home building and home improvement needs. 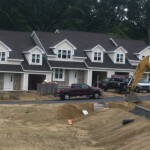 From kitchen and bath renovations, finished basements and decks to constructing your dream home, SJ Peacock Builders, Inc. will give you the best service, quality and workmanship that you demand for your construction projects. Looking for a custom built home? Do you have existing architectural renderings of a house that you want built but don’t know where to start? SJ Peacock Builders is the partner of choice for your custom built home. We specialize in quality design, building and finishing services for newly constructed homes. Need more space in your current home? If you are looking to have an addition built onto your existing home that doesn’t compromise the architecture, our team will offer you the expertise, quality and fine craftsmanship that your new living space deserves. Are you in the market for a brand new home? Visit our New Homes section and see what we have available! 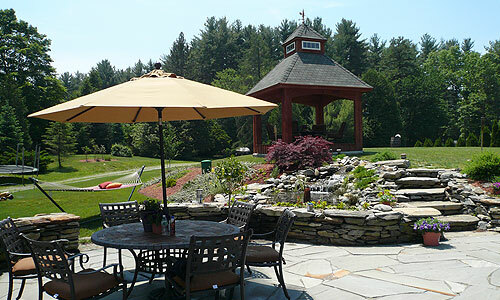 SJ Peacock Builders, Inc. proudly serves the entire New England area, including Barnstable County, Berkshire County, Bristol County, Dukes County, Essex County, Franklin County, Hampden County, Hampshire County, Middlesex County, Nantucket County, Norfolk County, Plymouth County, Suffolk County and Worcester County. The Country Club of Billerica project is really starting to take shape!